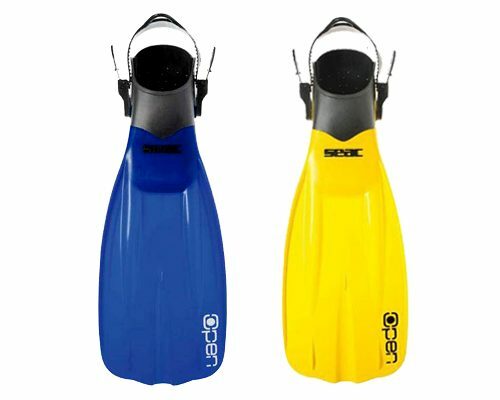 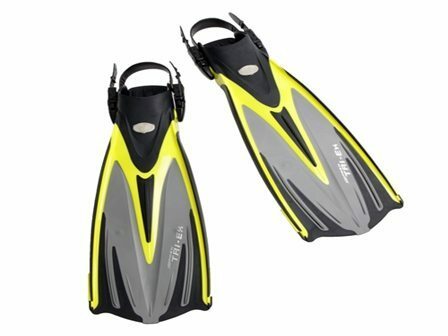 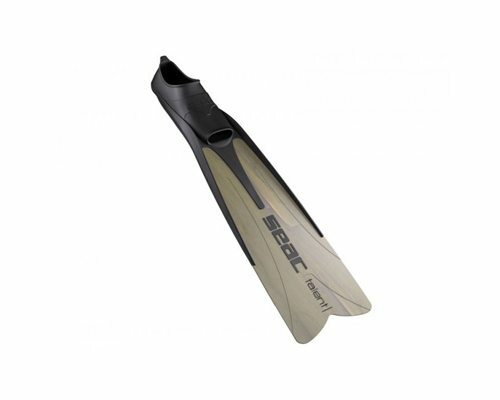 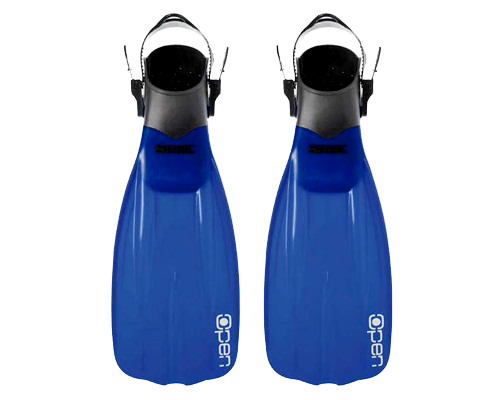 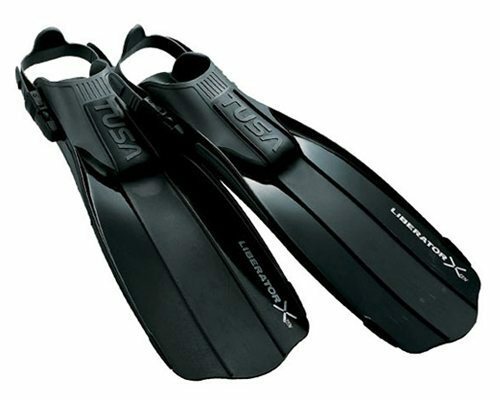 Tusa Liberator X Ten Fins are made with a specially designed compliant material that gives the entire blade a flexible bending force. 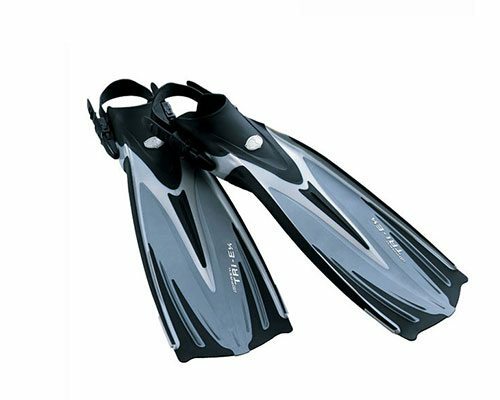 Dynamic stabilizers on the blade surface and rails facilitate water flow which generates optimum propulsion with minimal exertion. 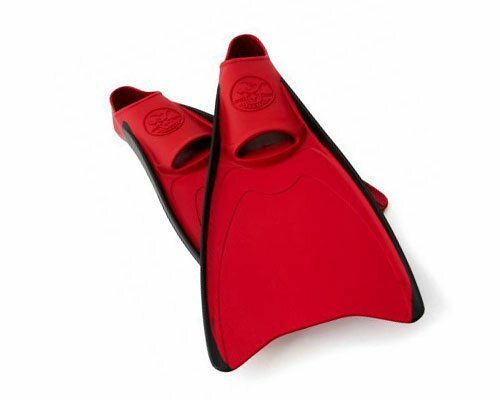 This racy design is made from the most advanced and durable materials to provide ideal flexibility and stability.